Here are advance photos for Law & Order SVU “Psycho/Therapist” which will air on Wednesday, January 8, 2014 at 9PM ET on NBC. The photos feature Mariska Hargitay, Danny Pino, Raúl Esparza, Dann Florek, Dean Winters, Ice-T, Pablo Schreiber, Bill Irwin, and Renee Goldsberry. My recap and review of Law & Order SVU "Psycho/Therapist” can be found at this link. Photos by: Will Hart/NBC © NBC Universal, Inc.
Sure hope he doesn't play his tricks again and get himself off!! His attorney looking like "Holy shite I'm next if he don't go to jail." Really looking forward to this episode. Also nervous, not as nervous as I was with Surrender Benson but still nervous. Part of me thinks he gets off & that's why we saw Olivia crying on the stairs, but a bigger part thinks he goes to jail. I hope I'm right. Whoa. Just asked about the previews and we get the promo pics? Awesome. Guess the previews will come later. Or idk I'm already so taken by the pics that I'm good until jan8th. It looks so intense. Thinking maybe the entire episode will be the trial? If so, that will be most interesting. I gotta say, I believe Lewis gets off but at the same time I believe with certainty that he gets convicted. Lol on how Liv messed him up, it's so funny. He should have never messed with Badass Sergeant Benson. Was looking for the "old friends" in the pics but I guess we'll have to wait and see who returns for the trial. Just like we will find out the secrets she kept (actually beating him while he was defenseless & possibly the secret about the mother&little girl perhaps) that we may or may not know about. I cannot wait. 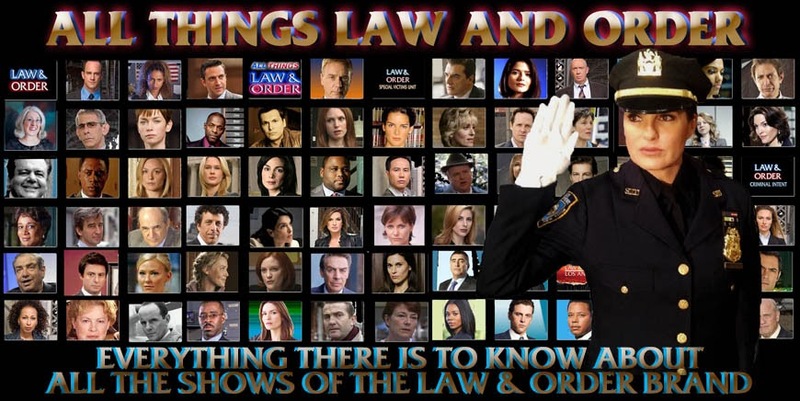 Lol SVU has become life to lots of people and that's ok. The show is bananas! I'm uploading the previews and interviews RIGHT NOW so stay tuned and check my blog for the new post. Omg i'm so excited about this episode. But what makes me nervous is that lewis represent himself. This guy is such a psychopath. After all he did to Liv he maybe don't even go to jail. That's a awful thought,seriously! I just wonder if amanda rollins will be in this episode,cause I neither saw her in the promo or in the pics. I know that this is a very important episode about the main character in this show but what we saw last episode,especially the last minutes uaaah. They can't just leave that. Im also hoping that rollins can help or support Liv in some way as a kind of apologizing for what she said to her. Or captain craigen knows about that she gambled again and send her home for some days to clear her head. I don't think they'll even mention the gambling in this episode (hopefully something that sees us or let's us know Rollins had made some amends to her co-workers though). No this episode will be all Liv & The Beast me thinks. But Warren has tweeted there will be ripple effects of the gambling so hopefully something in the future eps.